This is a lovely and sad ballad that was autobiographical for Berlin. He had married the singer Dorothy Goetz, who contracted typhoid fever on their honeymoon and died from it five months after their wedding. Filled with grief, he wrote this song to her. It did become his first hit ballad. This song has been recorded by Tony Bennett, Dinah Washington, Lena Horne, Chet Baker and Miles Davis, among others. I lost the beautiful rainbow, I lost the morning dew. I lost the angel who gave me summer, the whole winter too. And I lost the angel who gave me summer, the whole winter too. 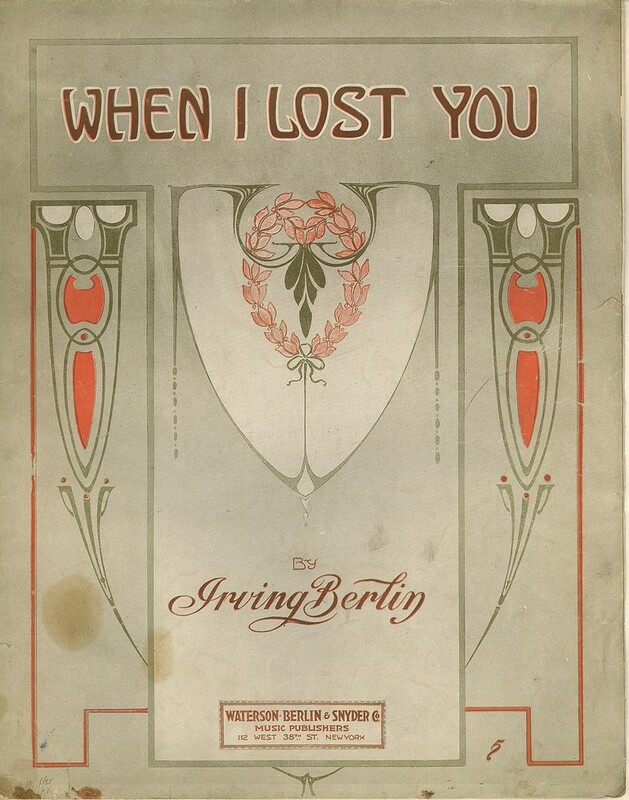 “When I Lost You” was recorded in May 1987 and was released that year on Bennett/Berlin. 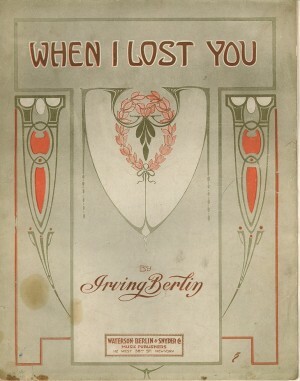 This song was arranged by Tony Bennett with Ralph Sharon.